The South Korean government has announced a number of new restrictions on cryptocurrency trading amid a surge of crypto popularity by the South Korean public. The government claims these rules are designed to control fraud and to protect the public from losses incurred from wild price fluctuations. Bitcoin prices fell 11 percent after the announcement, but have since recovered. “The government has warned several times that virtual coins cannot play a role as real currency and could result in high losses due to excessive volatility,” the government statement reads. 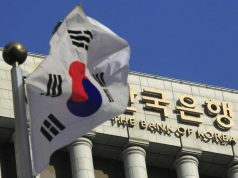 The new regulations require South Koreans to use their real identities when trading, prohibit minors from opening exchange accounts, and ban banks from offering crypto trading. The South Korean Justice Department has also recommended new laws be enacted that enable it to shut down exchanges. These new rules add to government statements earlier this month indicating that crypto profits would be taxed as capital gains. The South Korean government has long been considered hostile to crypto adoption. In September the nation’s Financial Services Commission banned ICOs and margin trading, and rumors have swirled for several months that cryptocurrency may be banned outright. Nevertheless, the South Korean public has embraced crypto, and appears poised to make its use mainstream regardless of government actions. The situation in South Korea thus represents a common disconnect many governments have with their constituents on crypto adoption. Actions by public officials and financial regulators to thwart cryptocurrency adoption are generally ignored by citizens eager to own and use it. Additionally, the new regulations reflect common misunderstandings by officials over the nature of blockchain assets. Simply put, it is effectively impossible to prevent anonymous crypto trading, or to limit its use to adults. South Korea has, nevertheless, opened the door to crypto regulation, a move long supported by crypto advocates. Although largely unenforceable, these new statutes demonstrate that the South Korean government is taking cryptocurrency seriously, and recognizes it, albeit reluctantly, as a new asset class. It should thus be considered only a matter of time before more reasonable regulations are put into place. Of critical importance is the understanding that the development of cryptocurrency is merely one component of the blockchain revolution. Blockchains are universally praised as groundbreaking technology, and will soon be commonplace in government, business, and other institutions. Thus, the digital assets that make blockchains possible must be handled by governments in a realistic manner. The sooner governments come to accept this fact the more effective regulations will be. 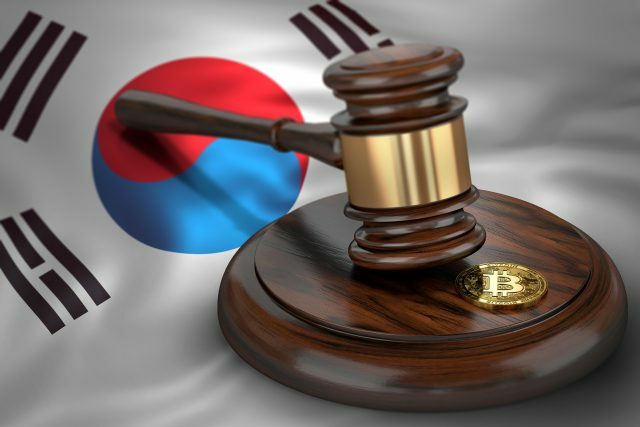 It is likely that even the South Korean officials that have enacted these regulations understand that they are largely unenforceable, and will be modified or replaced as crypto use increases. These rules should thus best be seen as a stopgap response by a government that is losing control of its currency and what its citizens consider assets. The same phenomenon is, of course, happening across the globe. No doubt government responses will be similar in the short term. Nevertheless, cryptocurrency, and its underlying technology, has proven its value and relevance. Thus, its growth will no doubt continue unabated. 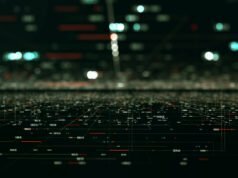 Previous articleWhile Blockchain Exploded in 2017, Has it Grown Up?